I have become obsessed with having a clean home lately. Now that I live alone with just my son I want my home to feel like a home. To be clean and healthy for him as well. Over the past year I have been experimenting with all kinds of cleaning products. That's my way of making cleaning fun. You know you are an adult and/or a mom when shopping and trying cleaning products is something you get giddy over. Oh, what my life has come to... I used to be hip. Well maybe not since I just used the word "hip" but hey, life is short and I'll take happiness and excitement where ever I can get it. 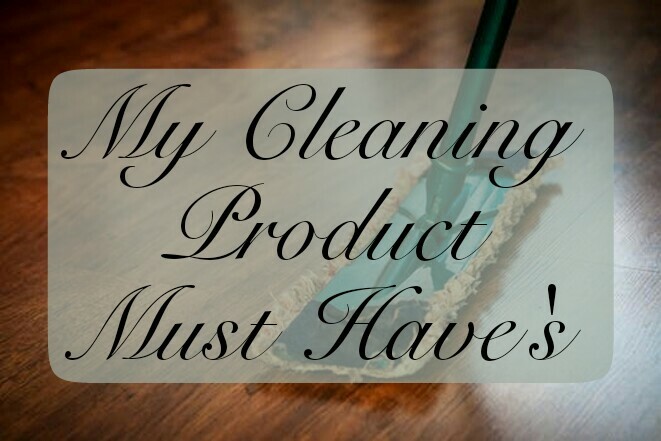 Here is my list of cleaning product must have's. I have tried so many stain removers since becoming a mom. I've tried eco friendly, organic, home made diy's and nothing comes close to good ol Shout! Sometimes especially when it comes to baby you just have to "Shout It Out!" I have jumped right onto the Method bandwagon and have no desire of getting off! I love the entire range of products! This one in particular is one of my favorites because the scent is incredible and the antibacterial is nice when having a child who puts every single thing he finds right into his mouth. I use this everywhere! Every surface gets wiped down with this at the end of the night and even multiple times a day depending on the level of mayhem. I recommend getting the big bottle. Just do it. The hard water I have out here in the desert can do a number on the look of a toilet. I clean mine religiously. I don't know about y'all but getting down and dirty with a toilet is not my number one or even number 100 favorite thing to do. So these disposable wands have come in handy and work amazing. Also great if you have little ones who think everything in your home is a toy. No one else needs to walk into the bathroom and find their baby chewing on the toilet brush... Not a pretty sight let me tell ya. I like to use very hot water when I am cleaning and these help protect my hands. The bottom of the glove has a feature that helps it stay folded up so cleaner or hot water doesn't run down your arm. I have never liked the idea or feeling of cleaners on my hands so cleaning gloves are a absolute must have for me and these happen to be my favorite. I don't use anything too fancy when I am cleaning. 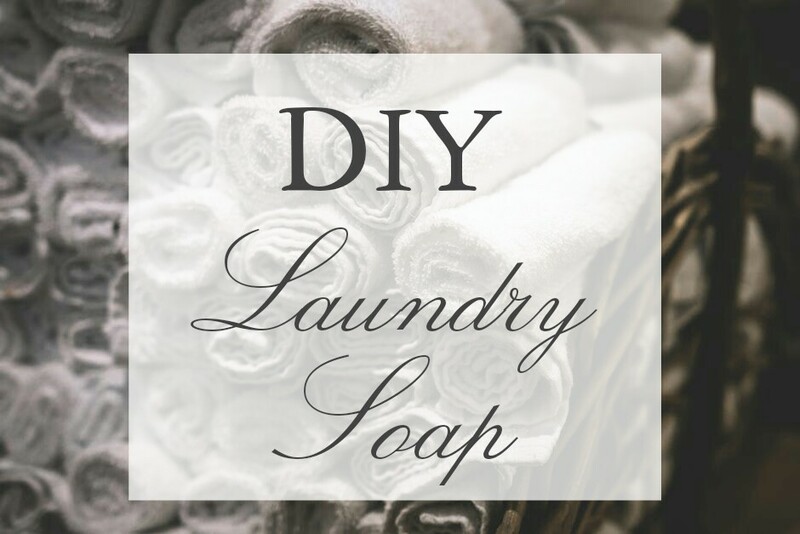 I have a set of white basic cloths I use every single day for wiping down my tile back splash in my kitchen, counter tops, oven, windows, Milo's toys, etc These are my go to. Is it just me or is anyone else obsessed with these? I have a giant single pan sink and this has become my saving grace. No more fumbling around with wet hands and a dish soap bottle. Just fill and go! It's truly the simple things I suppose. I love the method products! They smell so much better than traditional cleaners. I have been interested in that steam mop for my tile floors, I will definitely be trying it now! Thanks! Steam mop is a must have in our house. If my babies are going to be crawling around on the floor, I want them to be clean, clean, clean!